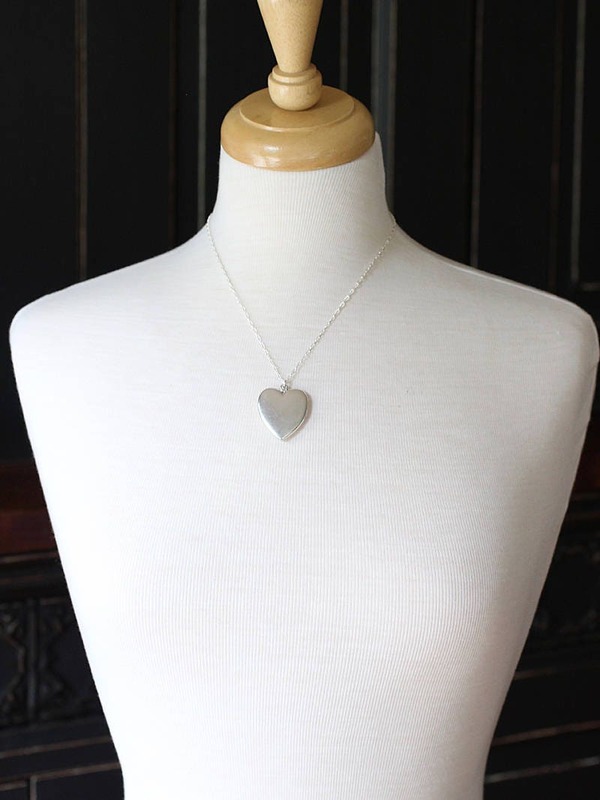 A beautiful and rare blend of modern and vintage, this circa 1940's sterling silver locket is a beautiful brushed smooth silver for a timeless look with the craftsmanship of mid to early century American jewelers. 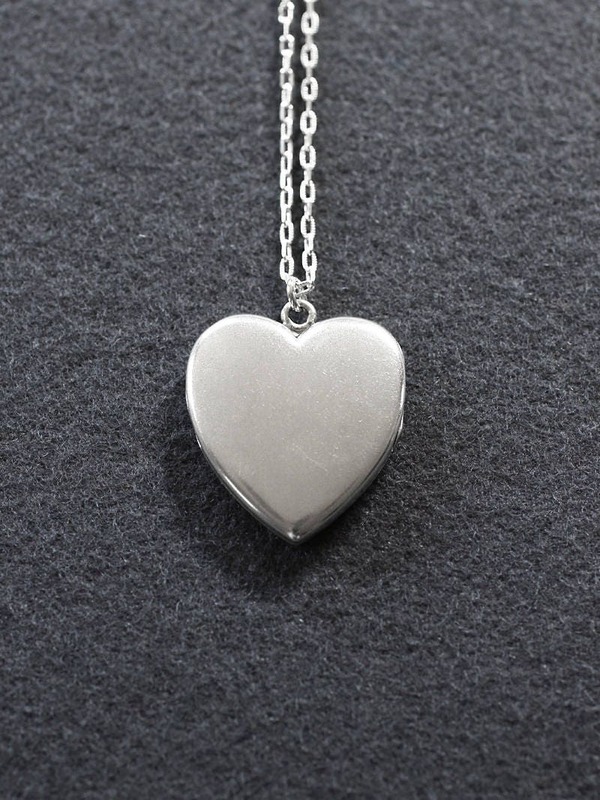 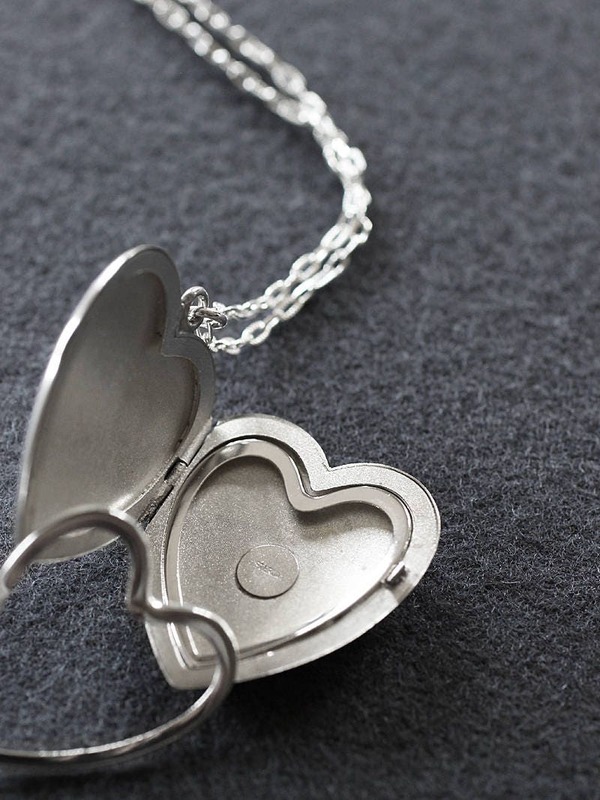 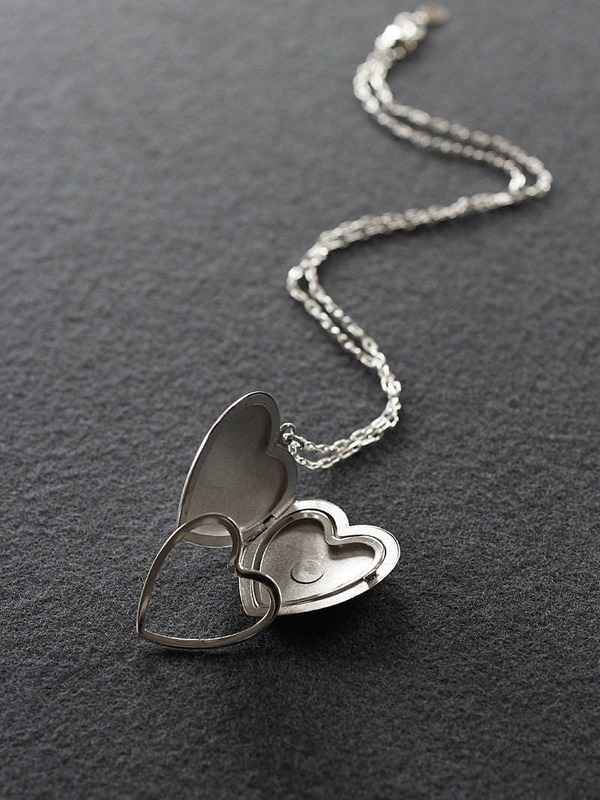 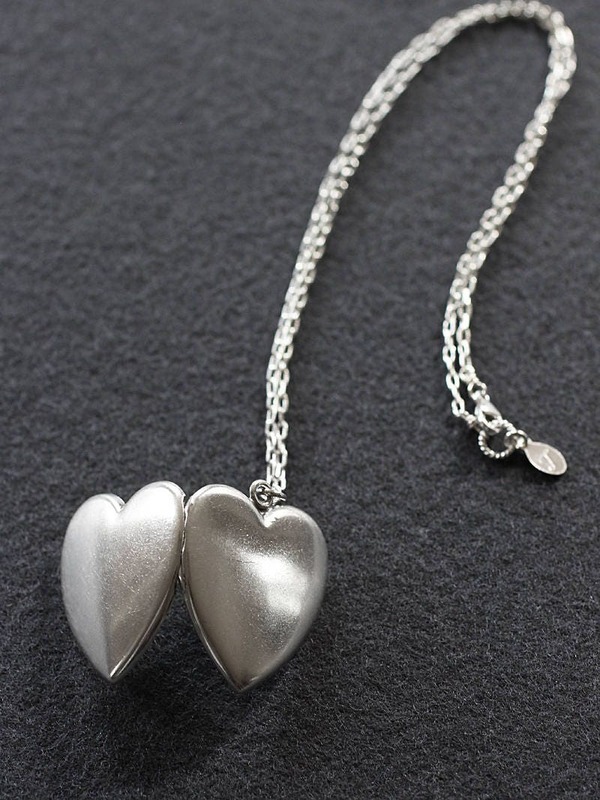 The wonderful sterling silver heart photo pendant opens to reveal two removable frames waiting to hold your beloved photographs. 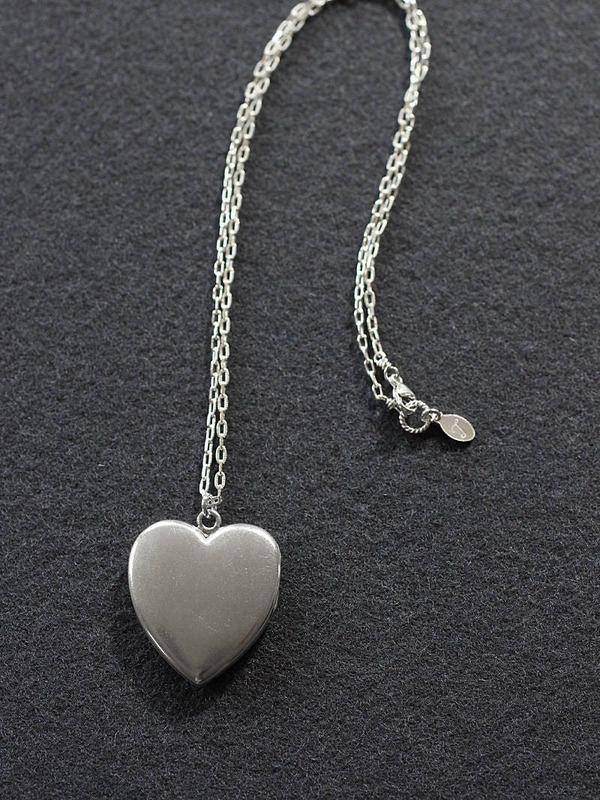 The locket is set on a new sterling silver patterned pulled cable chain hand finished with a trigger clasp and ring.